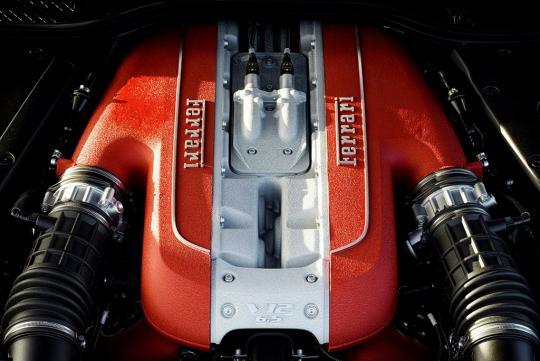 Ferrari boss Sergio Marchionne is keen to keep its V12 engines despite global pressure from environmental bodies to cut emissions. In an interview with Autocar, Marchionne said that he is committed to producing V12s and went on to say that their engines will remain naturally-aspirated. The company's engine boss told him it would be 'absolutely nuts' to put a turbocharger on a V12 engine. To make sure its engines produce enough power, the company's future V12s will feature a hybrid system that isn't designed to improve fuel efficiency but rather to 'improve the performance on the track'. Despite the hybrid system, the company's Chief Technology Officer Michael Leiters admitted that future fuel economy and emission requirements will be a challenge but is confident the hybrid system will allow the company to hit the required targets. It also helps that Ferrari is an independent automaker that is categorised as a 'small manufacturer' which allows them to use V12s that are less emissions-friendly in the short term.